Our Aberdeen venue conveniently located near the city centre offers excellent facilities ideally suited to Krav Maga training. The fully equipped spacious gym offers a variety of training equipment, excellent changing facilities and a relaxed friendly atmosphere. Want to attend this class? Simply book your induction and your ready to go. 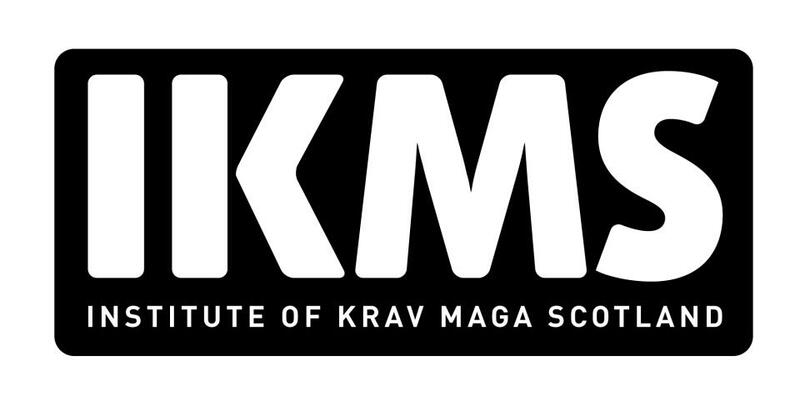 Just search ( Institute of krav maga scotland ).